Unlimited Theatre (Am I Dead Yet?) and RashDash (Three Sisters, Two Man Show) – both exhilarating companies – join forces for a new piece that explores human enhancement technologies. Working with prominent scientists in the field, Future Bodies imagines the impact on humanity of a world of neurological implants and smart drugs. Kwame Kwei-Armah kicks off his artistic directorship of the Young Vic with a celebratory new musical production of Twelfth Night. 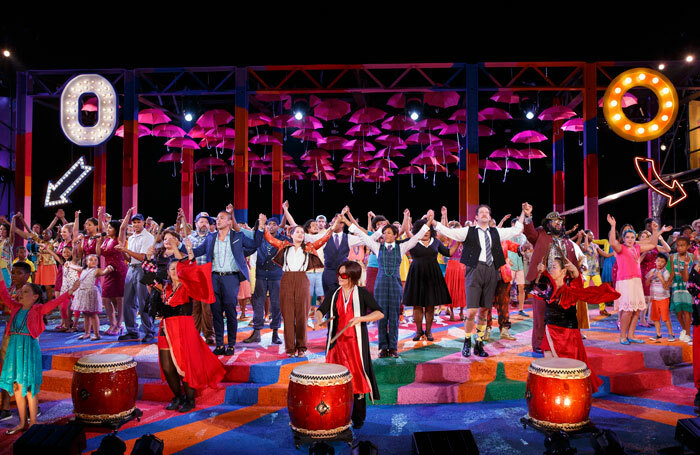 First seen in an open air staging in New York and co-directed with Public Theater’s Oskar Eustis with music by Shaina Taub, the show features a community chorus from the local area, in this case from Southwark and Lambeth. The New York Times called the show “happiness-drenched”. Which sounds like the perfect way to start any kind of season. Emma Rice and Angela Carter make wonderful bedfellows. Kneehigh’s 2006 production of Nights of the Circus captured the voluptuous spirit of the novel. Now, in the first new production after her exhilarating-but-contentious two-year stint at Shakespeare’s Globe, Rice launches her new company, also called Wise Children, with a staging of Carter’s final novel. It is a delicious collision of Shakespeare and music hall, a hymn to theatre stuffed to the brim with twins, mischief and mistaken identity. After opening at the Old Vic in October it will embark on a UK tour. Hot on the bloodied ballet pumps of the Almeida Theatre production of Clare Barron’s Dance Nation, comes Ellen McDougall’s take on Sarah DeLappe’s The Wolves. Like Barron’s play it uses sport – in this case high school soccer – to channel the raw force of adolescence and the magic of young womanhood. The European premiere, opening at the end of October, marks the second production in Nadia Fall’s inaugural season as artistic director at Theatre Royal Stratford East. Outgoing Traverse Theatre artistic director Orla O’Loughlin helms the new show by Kieran Hurley, writer of the Fringe First-winning Beats. 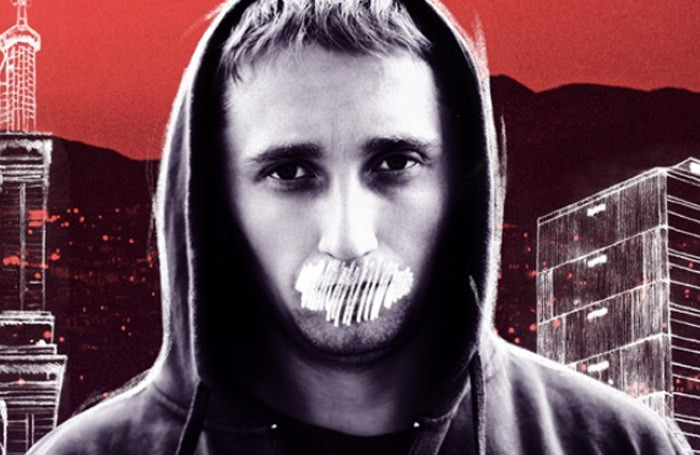 Mouthpiece is about class, exploitation and ownership of stories; it’s about the way people coexist in cities without really seeing one another. It sounds like it has a lot to say about privilege and poverty and the way in which you discuss these things on stage without fetishising or patronising your characters – a necessary conversation by one of Scotland’s most distinctive voices. 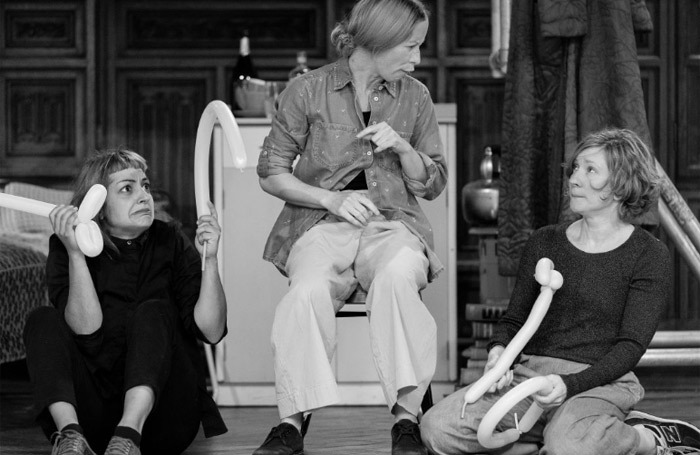 The HighTide coproduction opens in Edinburgh in December. Anthony Neilson makes his National Theatre debut in December with a new contemporary reworking of the classic short story by Edgar Allan Poe. Set in Brighton, this new adaptation tells the story of a young woman suffering from writers’ block and features Tamara Lawrance, who was tremendous in Neilson’s Unreachable at the Royal Court and a superb Viola in Simon Godwin’s Twelfth Night, also at the National. Neilson’s work often leans towards the creepy and disturbing, so an adaption of Poe’s disquieting story of mental unrest and guilt made manifest sound right up his street. There are very many things to like about Daniel Evans (when will he sing for us again?) but one of them is his devotion to nurturing new musicals. He took a punt on a show about a teen drag queen, and now Everybody’s Talking About Jamie is entering its second year in the West End. His swansong at Sheffield Theatres was this beauty about a charwoman, based on Paul Gallico’s 1958 novella Mrs ’Arris Goes to Paris, adapted by Rachel Wagstaff with music by Richard Taylor. It’s great that audiences in and around Chichester can see it now that Evans is in charge there. Next stop, the West End? With her glorious revival of Tennessee Williams’ Summer and Smoke about to transfer to the West End, Rebecca Frecknall directs a new play by Chris Bush – on a roll this year with the joyous community-focused Pericles at the National and experimental new social-media musical The Assassination of Katie Hopkins. Steel tells the story of three decades of women in politics, and divisions and in-fighting on the Left. It couldn’t be timelier. Katori Hall’s dream play about Martin Luther King’s last night before being assassinated found fame at Theatre503 back in 2009, after struggling to find a venue in America. 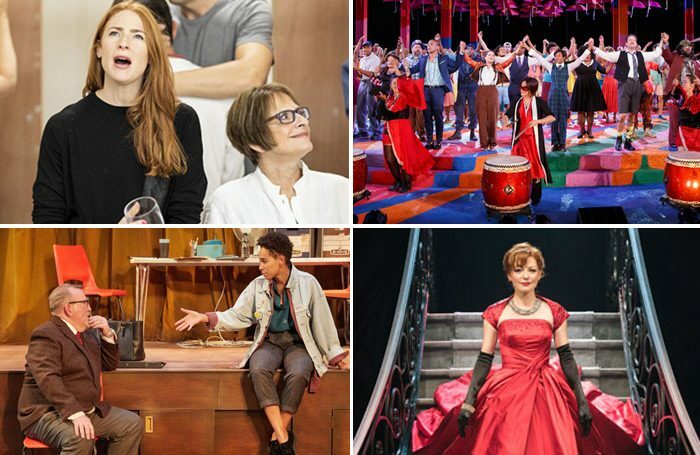 Its run in the Battersea pub led to a West End transfer, then an Olivier win for best new play, beating the astonishing trio of Jerusalem, Enron and Red. A few years later, in 2016, Roy Alexander Weise chose to direct the play as part of winning the JMK director’s award. Since then he has gone on to direct the amazing Nine Night (about to transfer to the West End) while Hall has written the book for the Tina Turner musical. Gbolahan Obisesan reprises his performance as Dr King in a well-deserved national tour, opening in Southampton. Talk about dream teams: Don Warrington as Willy Loman and the always brilliant Maureen Beattie – the new Equity president – as Mrs Loman. Sarah Frankcom is directing. She’s so good at breathing new life into old plays, whether with regular collaborator Maxine Peake (Happy Days, A Streetcar Named Desire) or with others (Our Town) and this time she gets to do so with arguably one of the most famous plays of all time. Could this be the biggest show of the year? It’s up there. That is partly due to the drip feed of hype from the marketing machine behind this gender-reconfigured revival of one of Stephen Sondheim’s best works. Anticipation is approaching Hamilton levels. But it’s mainly down to the fact that it just looks really, really, really good. Look at this line-up: Marianne Elliott directs Rosalie Craig, Jonathan Bailey, Mel Giedroyc and two-time Tony-winner Patti LuPone. After the superb spectacle of Follies last year, the National attempts to fill the tricky Olivier space with another musical. But Hadestown is a rather different prospect. Where Follies made mortals look godly (all those spangly costumes), Anais Mitchell’s folk opera, based on the Orpheus and Eurydice myth, makes gods look human. Director Rachel Chavkin also helmed New York smash hit Natasha, Pierre and the Great Comet of 1812; she has a way with form-pushing musical theatre. Hadestown had an Off-Broadway run in 2016, where it was a huge success and got nominated for oodles of awards.